The FC: The @INTANETZ US/Canada Tour – Live at The Waiting Room – Buffalo [9.28.15] – Be Fearless. Be Flagrant. 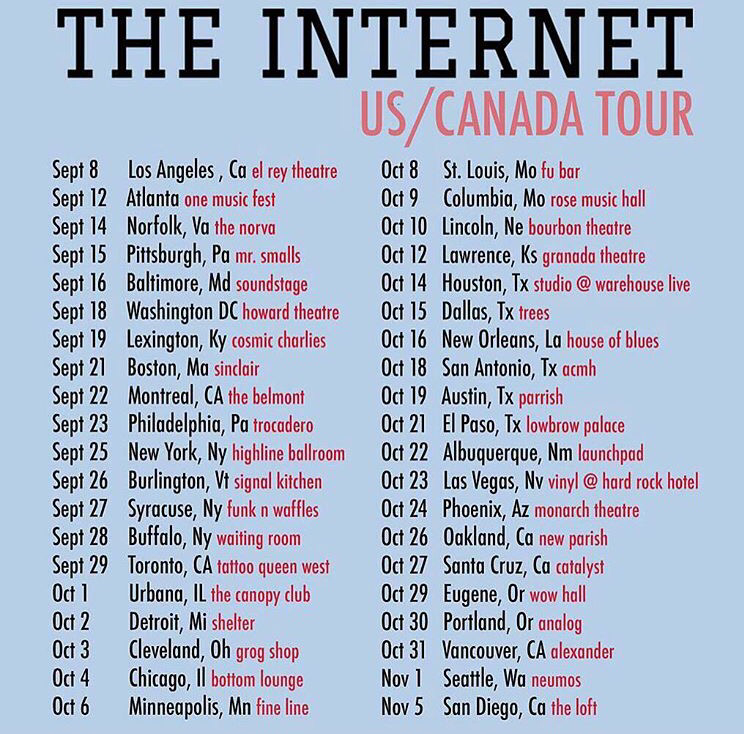 After Dark Ent presents The Internet at the Waiting Room in Buffalo, NY TONIGHT! 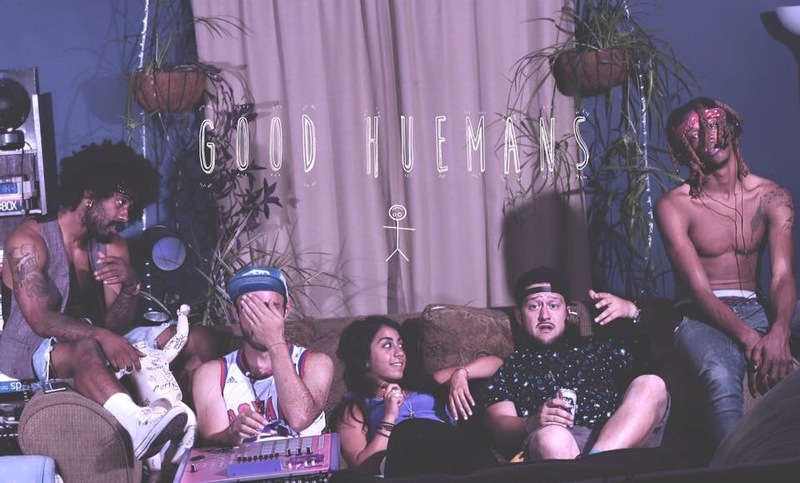 Also catch local group, Good Huemans a musical collective featuring Flagrant City favorite, Truey V, Short Moscato, Hitch Burney, Wza, Komorebi, Chauncey Tails.